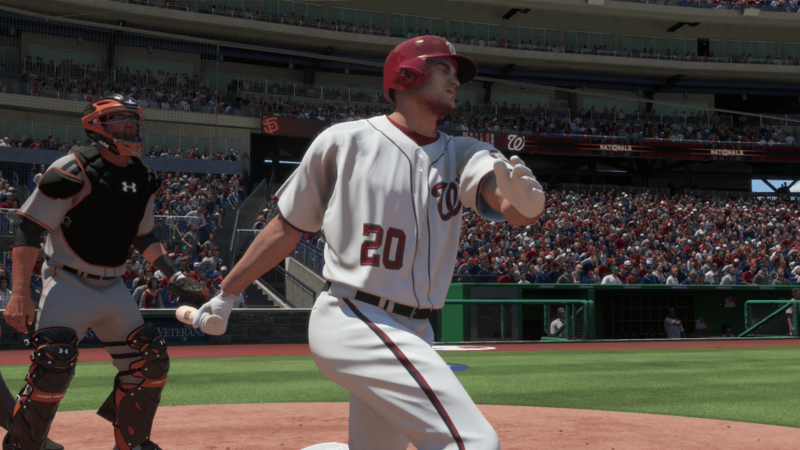 In MLB The Show 16‘s Diamond Dynasty mode you only have five bench positions to work with. Let’s talk about the five player types that you need to have on there. 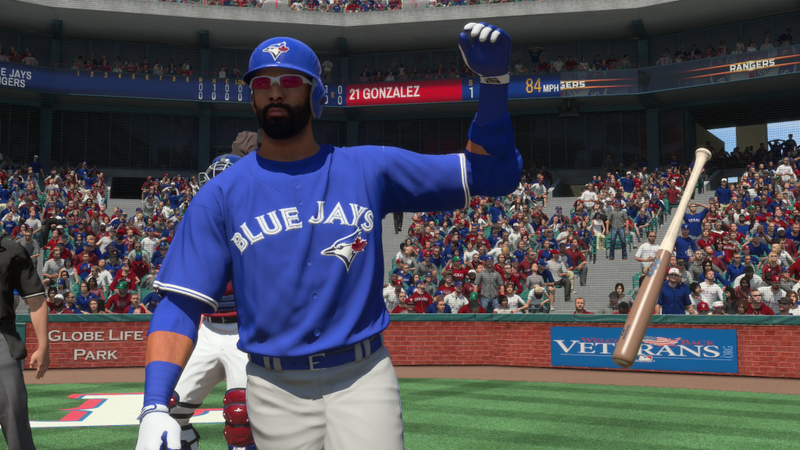 This also works for other modes outside of Diamond Dynasty, but depending on your league, and bullpen depth, you may have more or less bench spots. The Slugger – The game is on the line, and it’s now or never. The Slugger is a guy with decent contact, and a ton of power. Most of these guys, David Ortiz, for example, don’t have a ton of speed, or fielding ability. Mr. OBP – This is the guy you want coming to the plate when you’re down and need a man on. This player has a ton of contact, some decent power, and average, or better, speed to be able to leg out a double. Examples: Christian Yelich, Lorenzo Cain, Michael Brantley, Daniel Murphy. The Speedster – Sometimes you just need a burner, even if he’s not going out there to steal, he needs to be able to score from first on something in the gap. Players 95+ speed need only apply. Examples: Dee Gordon, Jarrod Dyson, Billy Hamilton. Swiss Army Knife – You never know who you’re going to have to pinch-hit or run for, or who is going to get hurt. Having a Swiss Army Knife, like a Brock Holt, who can play five or more positions is key. 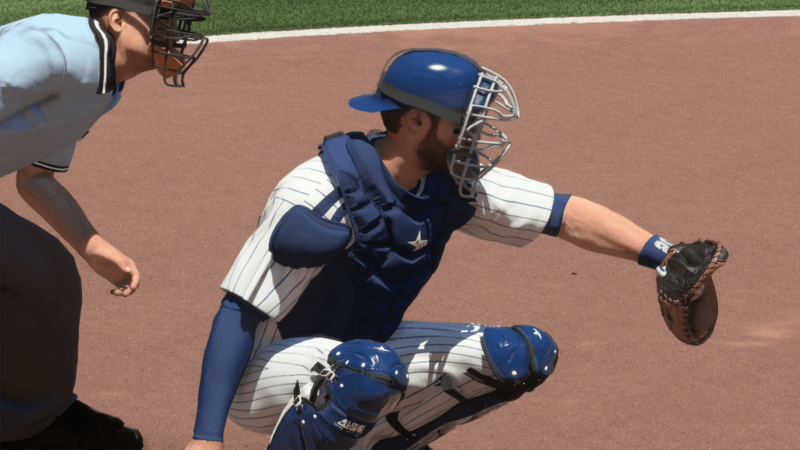 Backup Catcher – I see a lot of people that don’t carry a backup catcher, and I think they are insane. Most catchers can’t hit well vs both left and right-handed pitching, so you should be platooning. 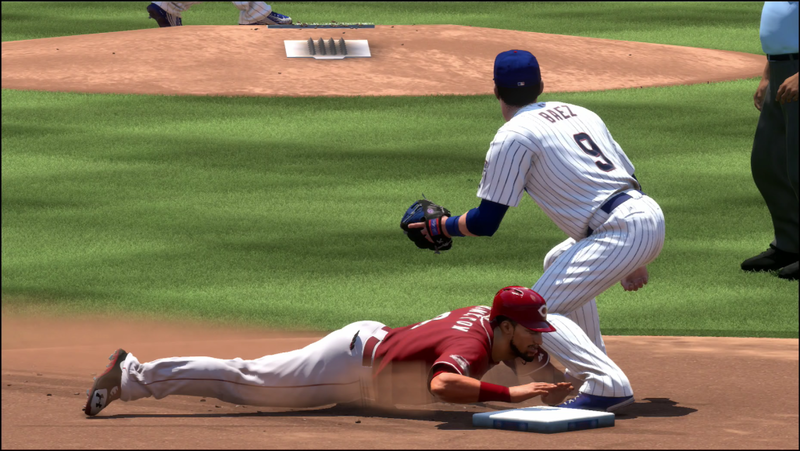 Catchers are slow, you might need to pinch-run for them. Some are hit-first catchers, and you’ll need a defensive minded replacement late in games. For the love of God, just carry a backup catcher. In the best of worlds, you can mix-and-match these roles. For example, Dee Gordon can actually fill the role of Mr. OBP and Speedster. Victor Martinez can be Mr. OBP and a Backup Catcher. 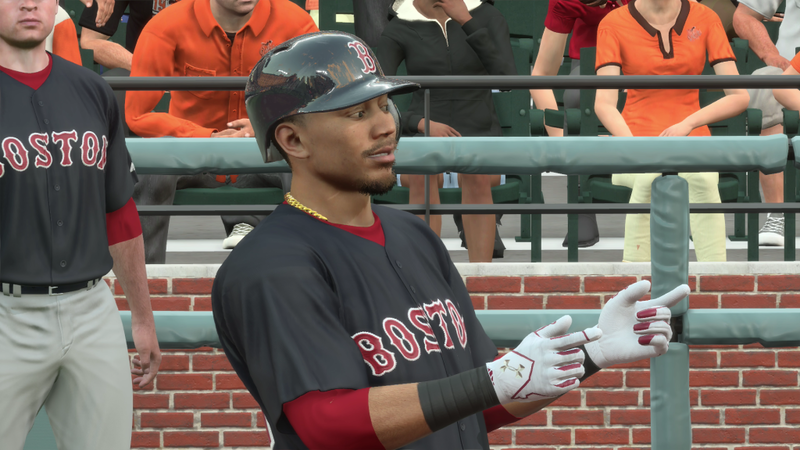 Mookie Betts could be Mr. OBP, nearly The Speedster, and also a Swiss Army Knife. Having guys that can fill multiple roles allow you to have even more specialized guys on your bench. Another thing you’ll want to think about is how your guys work together. Say you have David Ortiz pinch hitting for your second basemen, and you’re looking for a walkoff, but instead he hits a single. Now your winning run is on first base with 1 Speed. So you bring in Jarrod Dyson, but he doesn’t score, and now he’s playing second base, and you need to bring in Brock Holt. All these pieces are necessary and, when used correctly, can help you give yourself the best opportunity to win games late.